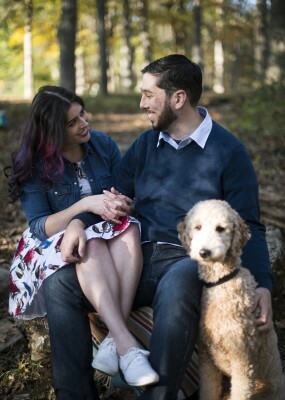 I'm a web developer living in the Greater Philadelphia Area of Pennsylvania with my fianceé and our goldendoodle, August. 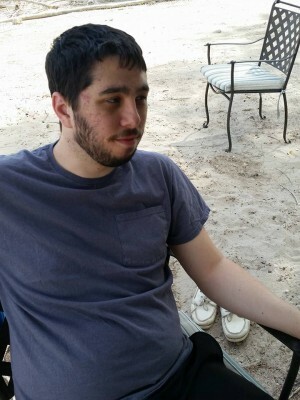 I enjoy hiking, tabletop games, video games, reading, and learning new technologies. Feel free to explore my web site to learn more about me, peruse my résumé, read the upcoming blog, or contact me about new projects or opportunities. I work hard to continue learning new technologies. My main interests are Node.js, Android development, and Python. My first development job started me working in ExpressionEngine, and I fell in love. I continue to work with it professionally, and even use it to power this site. Let me build you a flexible, extensible, feature-rich web site with EE! Bootstrap is my favorite responsive web framework. When your site needs to be mobile-ready, let's build it once and let their classes do the work on any - and every - screen size. No need to reinvent the wheel.